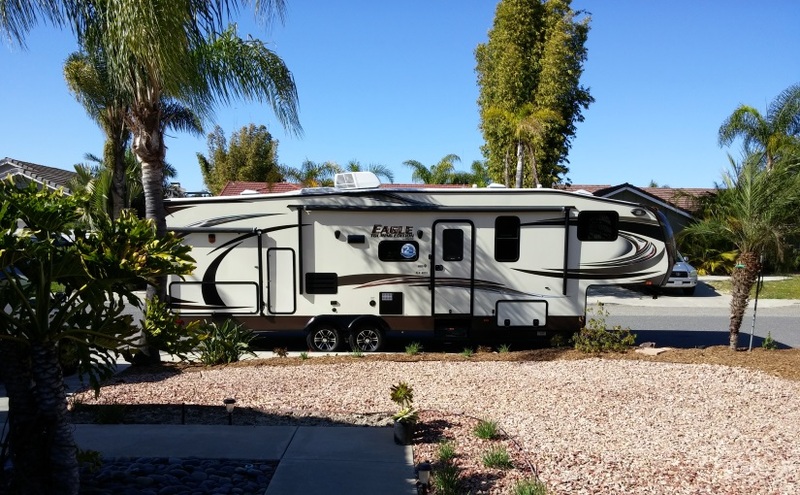 After much research, looking around, and deliberating, we decided to go with a 2014 Jayco Eagle 31.5 BHTS. This bunkhouse model is 35 feet long, which was the maximum length we were willing to purchase. After we saw it, we loved the layout, but the price was a little too high for our comfort. Then a month later, we revisited the dealership and it was still there, but the price had been lowered significantly because the 2015 models were in. We decided to go for it as the price was now within our range. As we continue our journey, we will add more information about our experience with this 5th wheel and with Jayco. Hi, just wondering what your opinion is on the Jayco? How is it holding up and are you happy with it? We’re a family of 4 planning to RV full time and are considering purchasing a Jayco or Keystone fifth wheel. What is your opinion on the length? I’d prefer to stay around 35 feet but my husband is looking at 40+. Any insight is appreciated! Thank you! 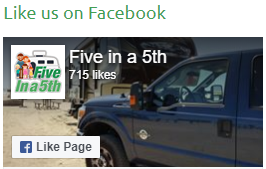 I guess we need to update this page with our experiences after 18 months in the Jayco. We have been very happy with it. It’s held up very well considering how much we’ve used it. We have had a couple of issues, but they were covered under warranty. As far as the length, it depends a lot on where you plan to go. If you like to stay inside national parks, a 40+ foot fifth wheel can be tough. We’ve been in several places where we just barely fit. However, there are usually private campgrounds outside the national parks as alternatives and those usually work fine for larger rigs. Other than national parks, most of the places we’ve stayed would have accommodated a 40+ footer. We’ve been happy with 35 though and would probably not go any larger than that. I would buy a Jayco again. The customer support has been fine so far. One big thing to watch for is the payload capacity of the trailer. Make sure you have enough to carry all your stuff without being overloaded.